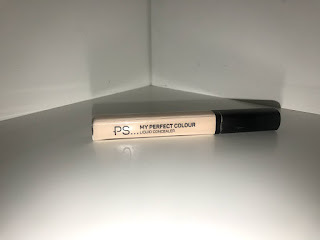 While out shopping with my mum we went into Primark and I decided to check out their beauty section, this is where I found Primark’s P.S My Perfect Colour Liquid Concealer. I have to admit I haven't tried out many concealers but in my opinion it is a really good concealer! It blends really nice and performs well with other products. 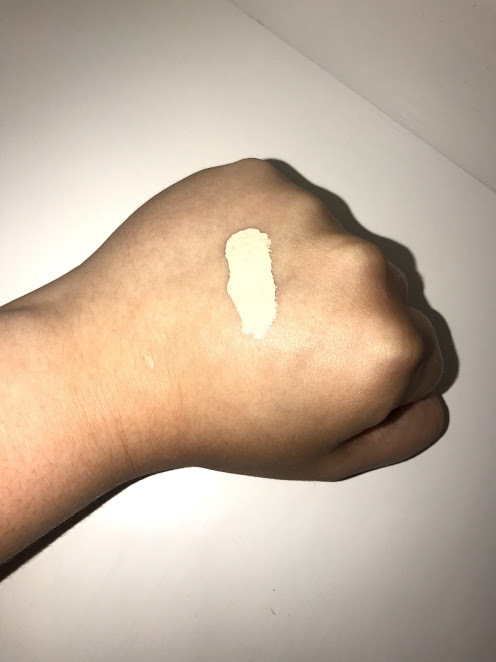 It allows for a long lasting coverage but doesn't cake up. setting it with powder is easy and you don't find yourself getting clumpy throughout the day. And it's 100% cruelty free! As is all of Primark's Beauty range. Over all I really enjoyed using this product and I can see myself buying it again!